Check out the slides from our recent webinar featuring Marty Boos of StubHub discussing how StubHub was able to defeat bad bots with Distil Networks. 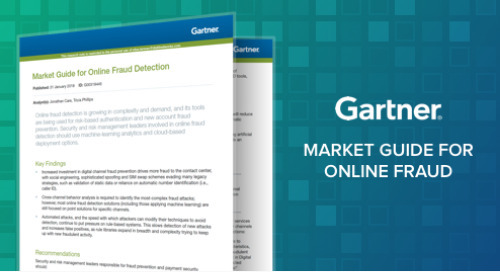 Online retailers and ecommerce sites are threatened by industry competitors, ecommerce upstarts and hackers that use bots to scrape prices and product data, perform click fraud and hijack accounts. 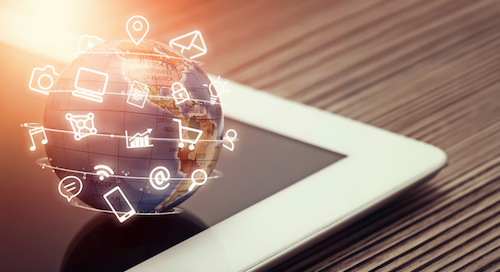 Learn how Distil Networks protects ecommerce websites. 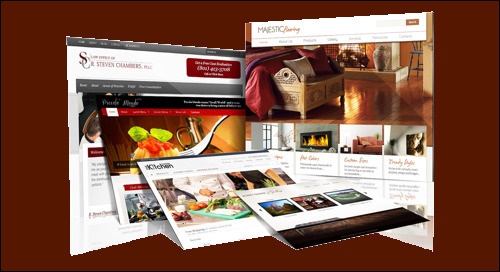 Stop competitors from price scraping & inventory monitoring, reduce transaction fraud, increase conversion rates, & protect your brand. 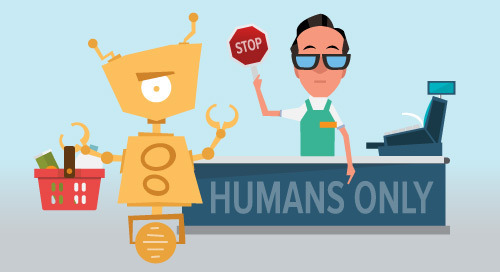 Bad bots makeup 21.4% of traffic on ecommerce sites. 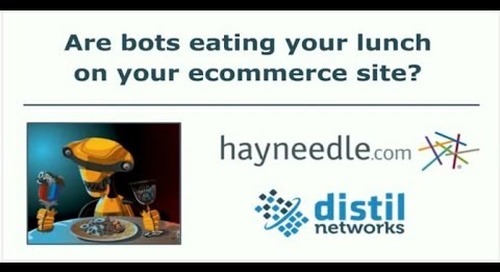 When you consider the goals of any bot operator it is easy to understand why ecommerce websites suffer from bot problems. 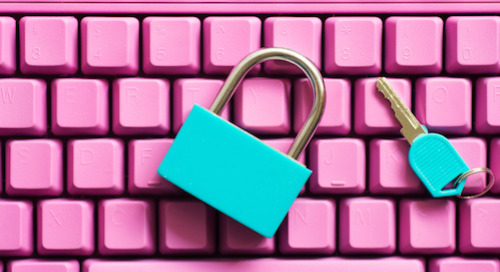 Roughly 30% of all traffic coming to Etailer sites are estimated to be hackers or bad bots. 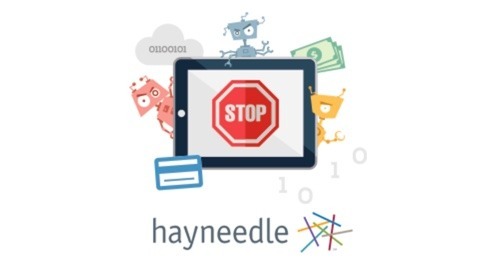 Learn how Hayneedle.com protected its site with our help here! 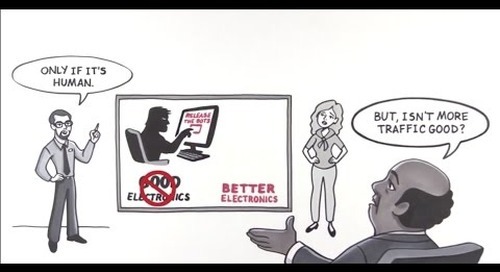 Price scraping has made online retail incredibly competitive and unsafe. 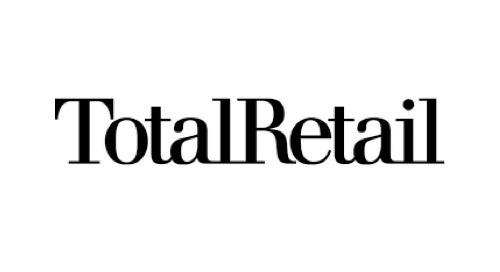 These are the two stark realities that have emerged for online retailers. Are bot operators stealing your content & attacking your site? Let IT Systems Director Brian Gress at Hayneedle explain how it happens & how to prevent it here!